WHAT A BETTER WAY TO START YOUR DAY WITH A PERFECT CUP OF COFFEE!!! Most of the people around the world knows coffee and science says coffee has antioxidants and beneficial nutrients that can improve your health. Believe it or not there are studies that shows how coffee drinkers have a much lower risk of several serious diseases. 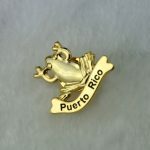 So bakery’s, coffee shops and famous places had began to promote their places with this type of lovely pins. 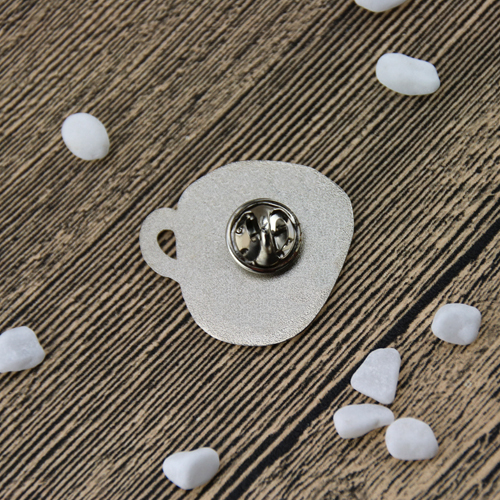 For coffee lovers is more than a simple gift. It is great way to make your business grow. GS-JJ.com has created this special design. 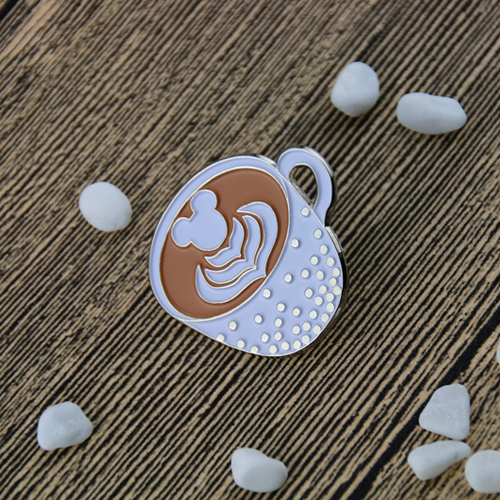 A very special coffee cup Lapel Pin, fancy coffee, with a beautiful pattern , the top is a Mickey Mouse picture, the bottom of the six leaves, the cup is very delicate, covered with a lot of circular silver metal, sparkling. 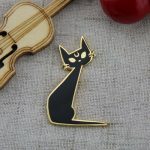 As long as you like, you can easily wear every day this lapel pin. 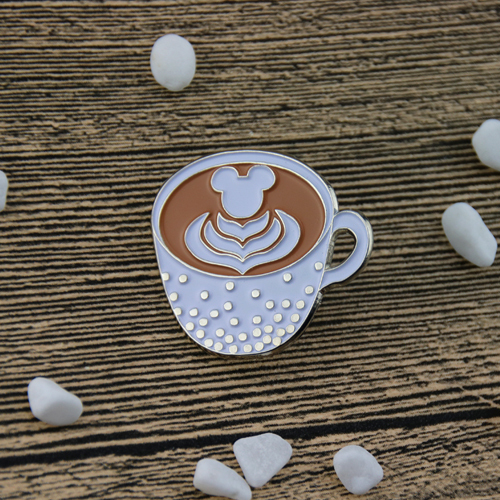 The coffee cup lapel pin is crafted by soft enamel, die struck with two tone finish. The craft is very delicate. Each of us is individually poly bagged and fixed by a butterfly clutch back. 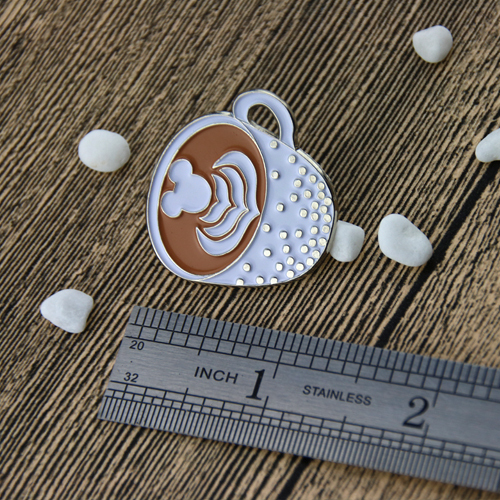 GS-JJ can provide many different custom enamel pins at the lowest price.